DiscountPaint.net :: MANUFACTURERS :: WATCO :: WATCO 65831 DARK WALNUT DANISH OIL SIZE:1 GALLON. USA 483-0628 DENATURED ALCOHOL SIZE:1 GALLON PACK:6 PCS. H & C 00154 TERRA COTTA CONCRETE STAIN SIZE:1 GALLON. MODERN MASTERS TP10429-32 MAGENTA THEME PAINT SIZE:QUART. 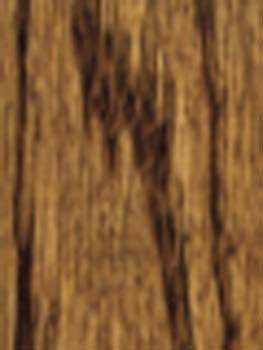 CABOT STAIN 17437 CORDOVAN BROWN SEMI SOLID DECK & SIDING STAIN OIL MODIFIED RESIN SIZE:1 GALLON. SEAL KRETE 340001 COBBLESTONE CONCRETE COLORS CONCRETE STAINS SIZE:1 GALLON. 3M 88610NA 9" X 11" P180C GRIT 235U GREEN PRO PAINTER SANDPAPER PACK:15 PCS.